Dusting, vacuuming or even spring cleaning – they are all jobs that you wish you could avoid. If there is someone out there that admits getting the slightest amount of enjoyment from cleaning their home, then they are lying. Nobody wants to get in from work, prepare a meal and then crack on with cleaning the house from top to bottom! 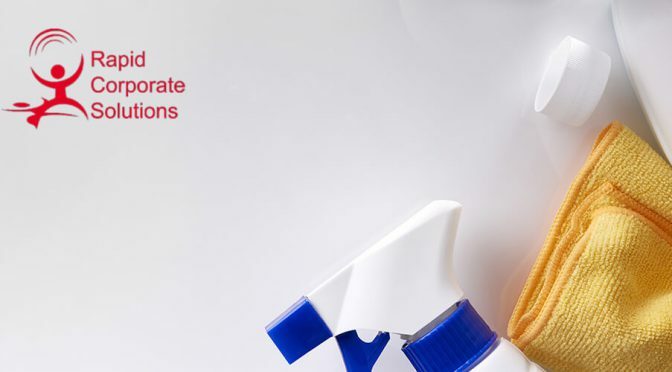 RCS Cleaning has a team of qualified domestic and commercial cleaners with more than 15-years’ experience ready to help you and your home. A recent article published by the BBC mentioned that there are currently five million people in the UK registered as self-employed. Remarkably, just under 8% of that figure have attempted to set up a cleaning business of some shape or form. Fortunately, for the good people of Milton Keynes and the surrounding areas, we have been cleaning domestic properties and commercial units for over 15-years and we love it! Unfortunately, for home owners a lot of cleaning companies that start-up only offer a basic “maid” service. These domestic solutions will usually consist of vacuuming, dusting, cobweb clearing, kitchen cleaning and a full sweep of the bathrooms. Our cleaners in Milton Keynes don’t just provide this but offer a whole host of additional services such as Oven Cleaning, Carpet Cleaning and more. You can see a full break down of our domestic cleaning services here. In Milton Keynes alone, there are more than 5000 registered businesses. Now that’s a lot of floor space that needs regular treatment and maintenance! The fifteen years that the RCS Group has been running, we have helped support more than 285 different businesses in Milton Keynes alone. 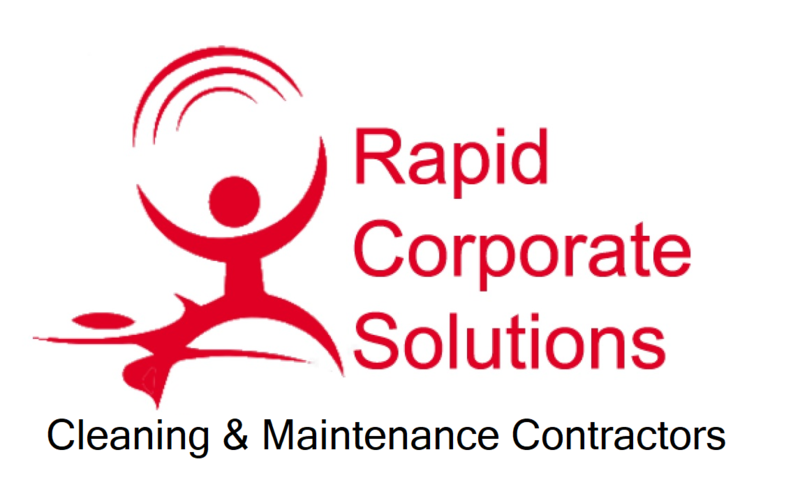 Our commercial services include everything that you would expect. We will analyse your unit/office space and put a team of at least two cleaners together, looking to send the same team back as and when it is required. We believe that this provides consistency and allows our team to get a better understanding of your business, clearing and tidying each space more efficiently.